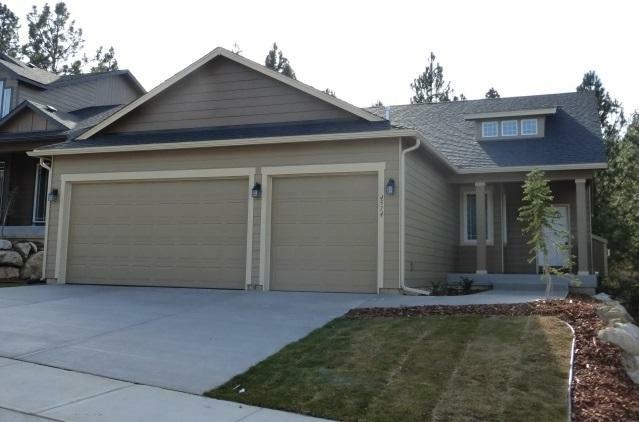 Welcome to South Ridge - Spokane's newest South Hill neighborhood. One of our most popular Rancher plans. 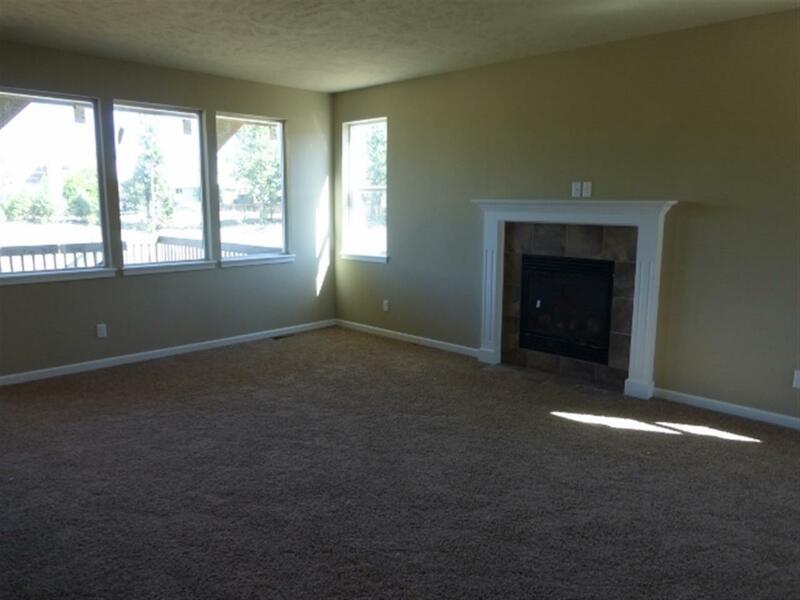 This unique floor plan offers over 3000 plus total sq ft with 4 bedrooms and 3 bathrooms. Granite countertop in kitchen. 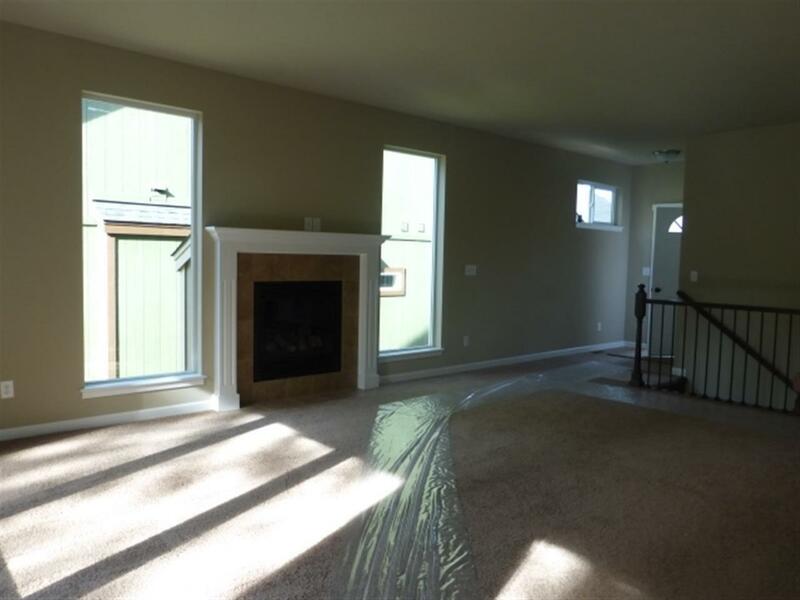 Plus a finished basement with rec room. 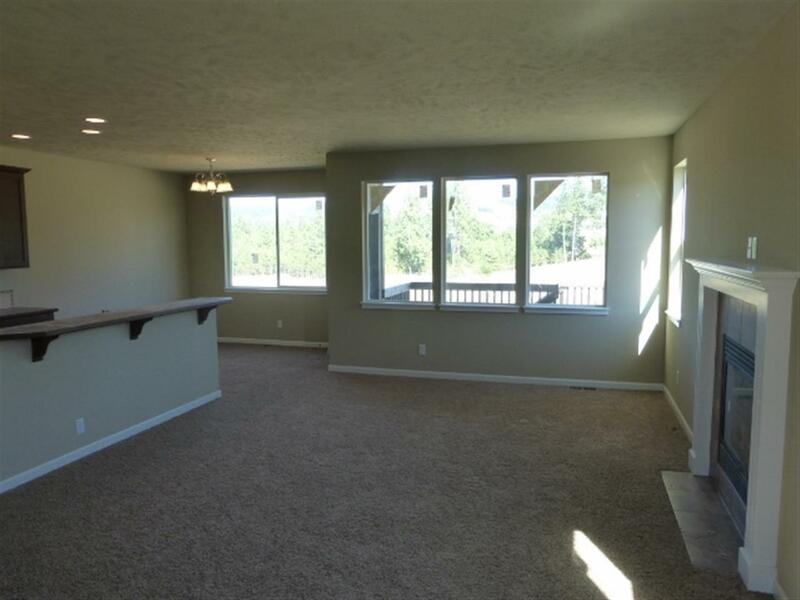 Open great room is perfect for entertaining! 3 car garage! Culdesac Street. Photo is a similar model. 5th possible bedroom is framed in basement. Still time to customize and pick your colors! !